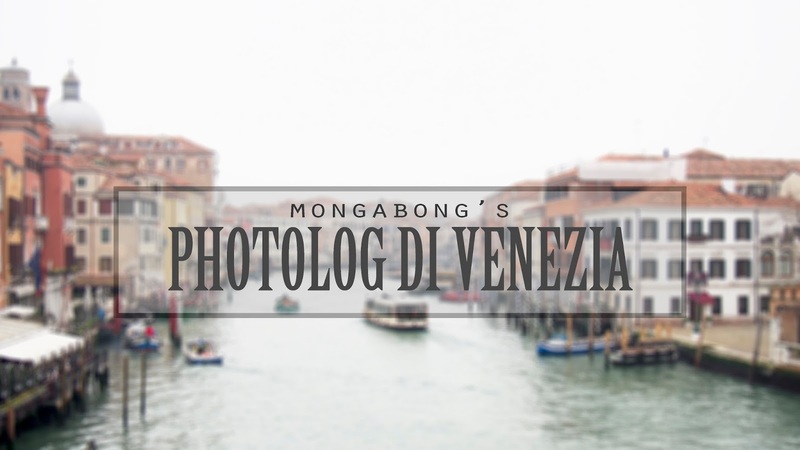 Today Ima share with you my Photolog of Venice! Venice was one of the top few places on my bucket list and i've always wanted to visit this beautiful city before it sank. I mean.. how can anyone not be fascinated by the canals running through the entire city? The sole fact that there are no cars or land vehicles is already enough for me to drop everything and put my foot down to including Venice in my travel plans. We only spent 1 night in Venice because that was what others recommended us to do, 2 days and 1 night was enough for a small city like Venice. One thing we loved about Venice is the FOOD. Omgoodness, Italian food has always been one of my faves (pasta, pizza.. ahh!) being in Italy is seriously heaven for a foodie like myself. If you're planning to visit Venice, you gotta know that most restaurants serve a set menu consisting of 2 mains, a side (either fries, salad) and bread for a pretty reasonable price (around EUR 12-15 depending on what you order). Do not be fooled by the 2 mains thing, nope they are not halved the usual size, they are the FULL SIZED mains and you have 2 of them. I'm not even kidding! Our host recommended the fish lasagne from this restaurant and it was really good and special. So yep! Fish lasagne was the first main, calamari with potato puree and king prawn is the second main and salad as a side. Its funny how gelato doesnt melt in such cold countries, something I can never experience in Singapore lol. And you can see.. matt's fries and my huge bowl of salad. I swear, this meal is not for the normal huge eater.. I always thought matt and I could eat a lot already, we honestly eat way more than normal couples in Singapore! But we met our match in italy.. lol! That's it for Venice's photolog, i'm sorry that its not as interesting or informative but because we only spent 1 night there. Overall, Venice is not the cheapest place to visit because hundreds of thousands of tourists flock there every year. The good thing about that is that everyone speaks English there! So it makes it very easy to communicate, which is always a plus hehe. Honestly, Venice was quite a disappointment because the weather was so bad on the only day we had in the city. It was drizzling non-stop, winds were so strong and it was freezing cold in the winter! It would have been much better if the skies actually cleared up a little, so if possible, I would recommend you guys to visit Venice when the weather starts to get warmer. You get longer days, nicer weather, better sights. Haha!